We are passionate about bread – some would say obsessed! Find out a bit about the company and meet the team behind the sources of breadsolutions. Everyone’s needs are different and that is why we have three different product ranges. Find out which one suits your needs here. We take pride in the high standards we set ourselves and continuously strive to find innovative and more efficient ways to satisfy our customers. 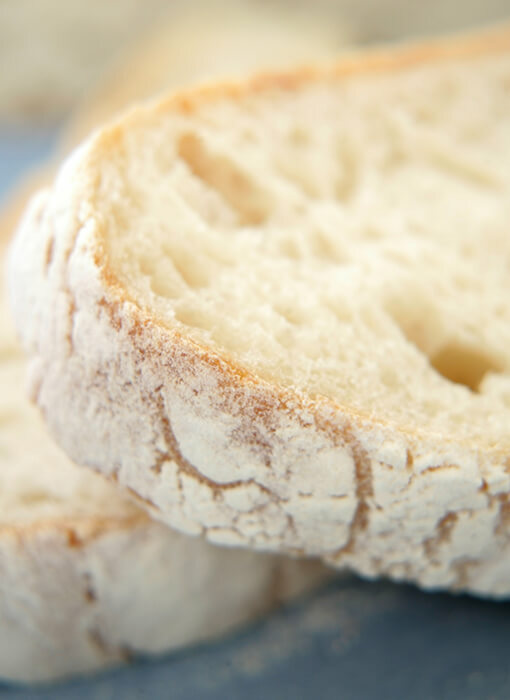 Find out more great reasons to use breadsolutions here! Parbake, Parasette, Scratch baking – what do they all means? Our glossary gives you the answers. Still have questions? Let us know what you need. 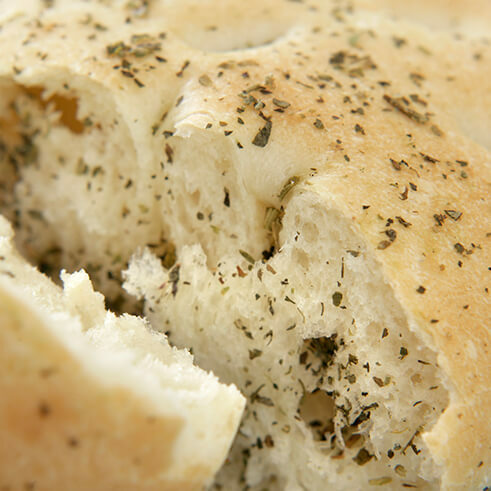 breadsolutions offers the foodservice and retail industries truly delicious, freshly baked bread. Using groundbreaking frozen technology breadsolutions provides the most innovative ‘ready to bake’ bread products in Australia. With three exciting ranges, the solution is quick and easy whenever you need a mouth watering, freshly baked dinner roll, panini, focaccia or baguette. "mmmmm... delicious... warm, freshly baked bread or rolls... whenever I need it..."